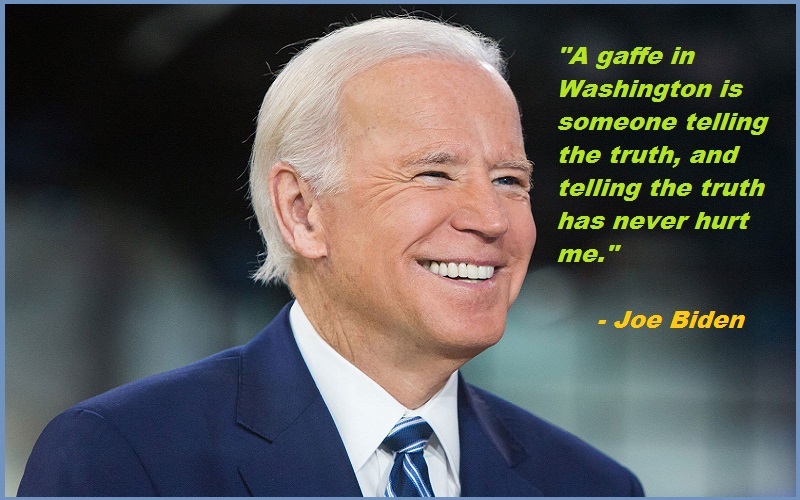 Joe Biden:-Joe Biden is an American politician who served as the 47th Vice President of the United States from 2009 to 2017. 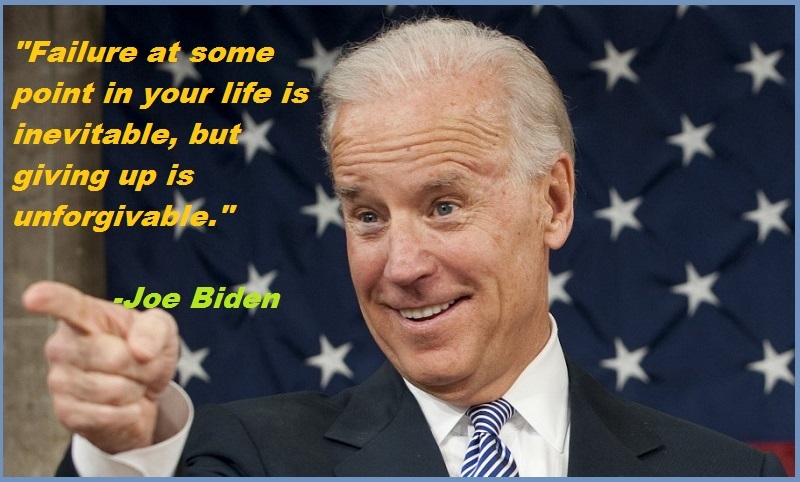 A member of the Democratic Party, he represented Delaware in the U.S. Senate from 1973 to 2009. 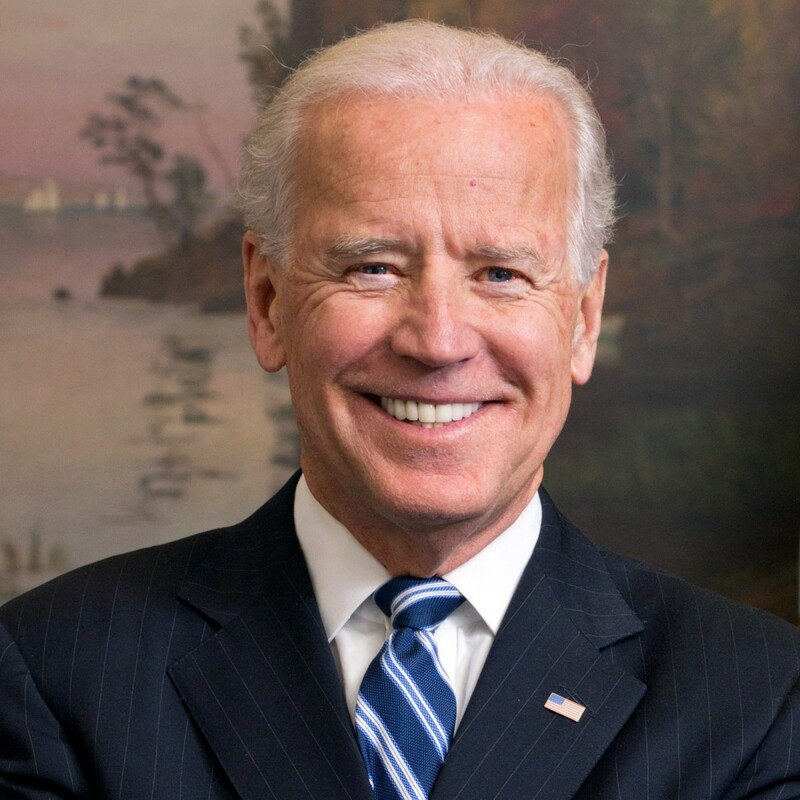 Biden was born in Scranton, Pennsylvania, in 1942, and lived there for ten years before moving with his family to Delaware. He became an attorney in 1969 and was elected to the New Castle County Council in 1970. He was first elected to the U.S. Senate in 1972 when he became the sixth-youngest senator in American history. 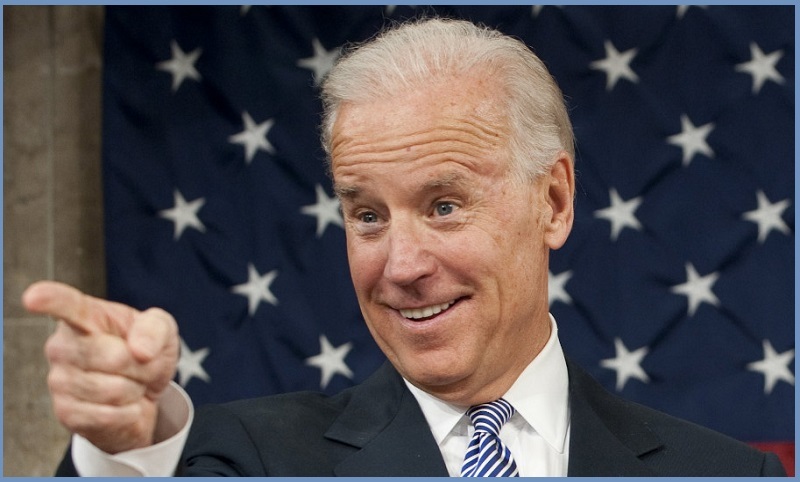 In 2008, Biden was chosen as the running mate of Democratic presidential nominee Barack Obama. 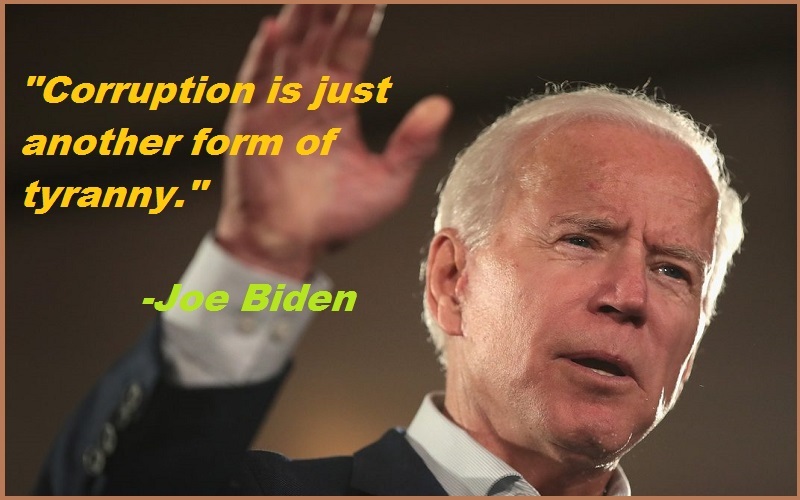 After being elected Vice President, Biden oversaw infrastructure spending aimed at counteracting the Great Recession and helped formulate U.S. policy toward Iraq up until the withdrawal of U.S. troops in 2011.